Motivational quote for weightloss and fitness. 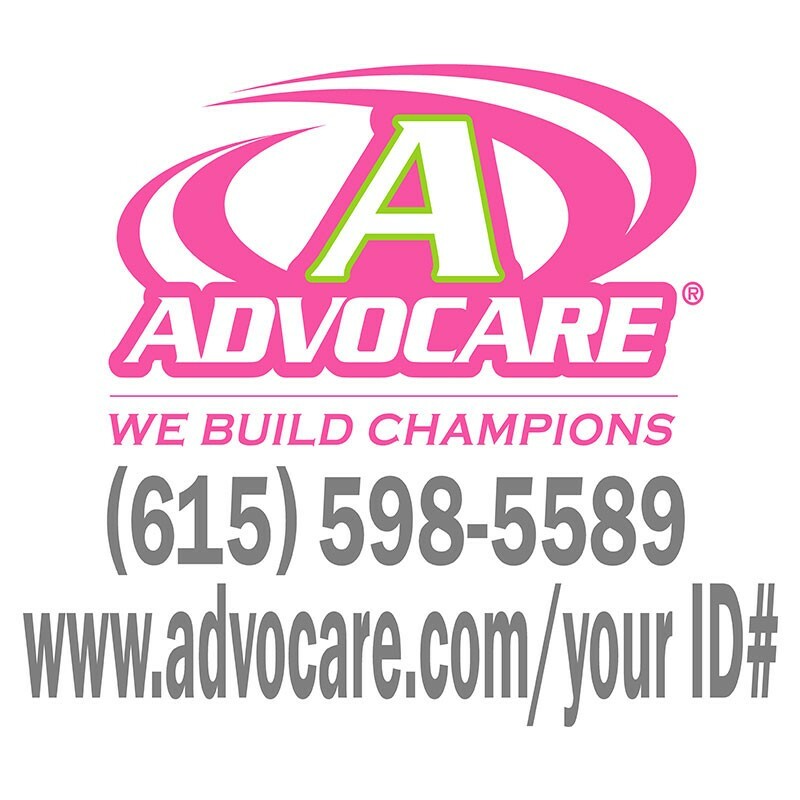 Perfect addition to any gym or room. 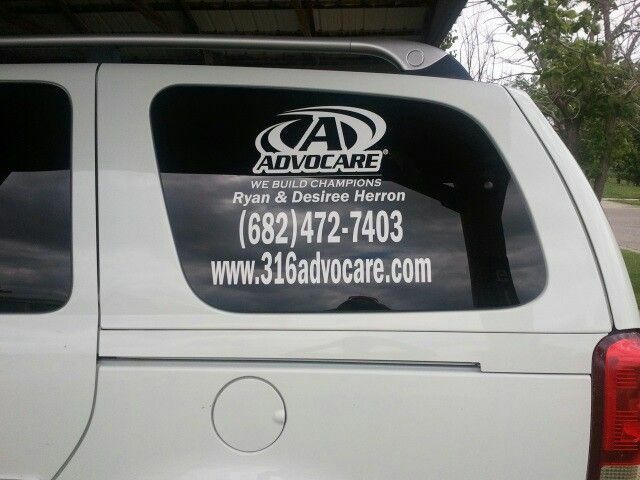 AdvoCare Apparel brings you the AdvoCare 16-Inch Car Decal Sticker. 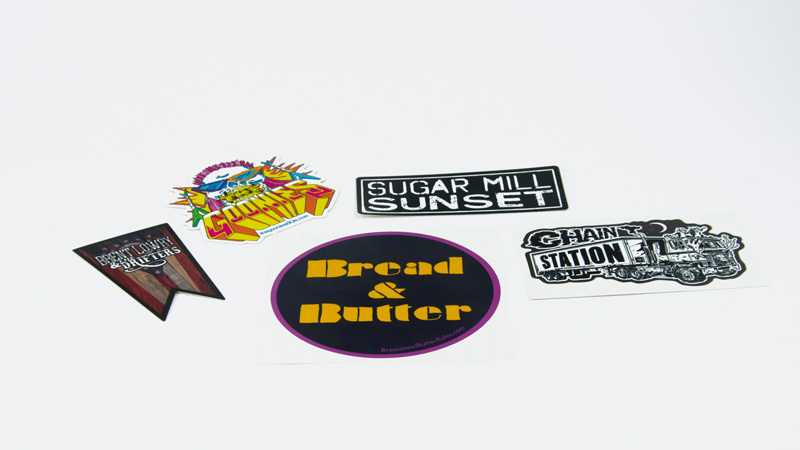 Get noticed wherever you go with this awesome logo decal!